We offer a fully licensed metal collection service across the 32 counties of Ireland. KMK has a significat nationwide collection profile. 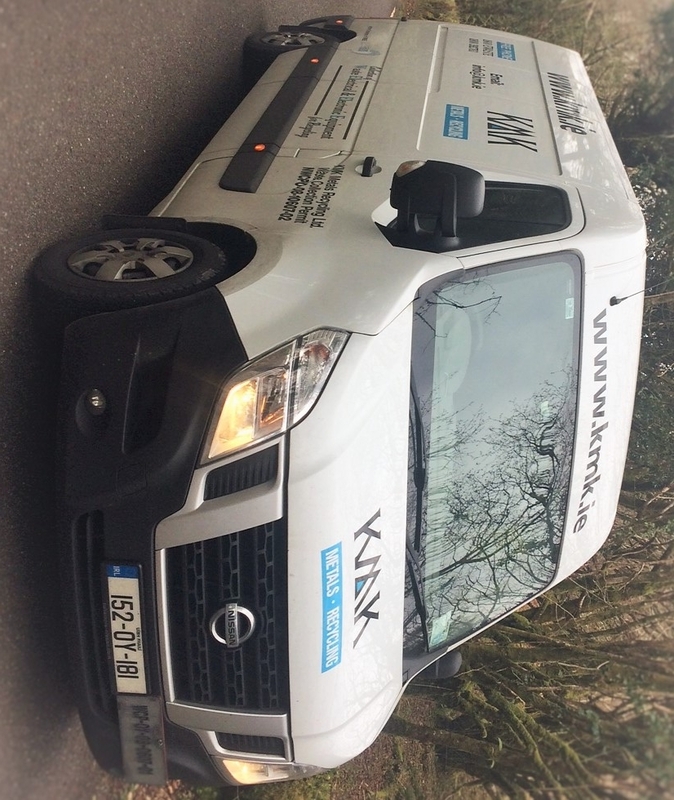 B2B collection depending on scale are typically collected by KMK's van fleet. 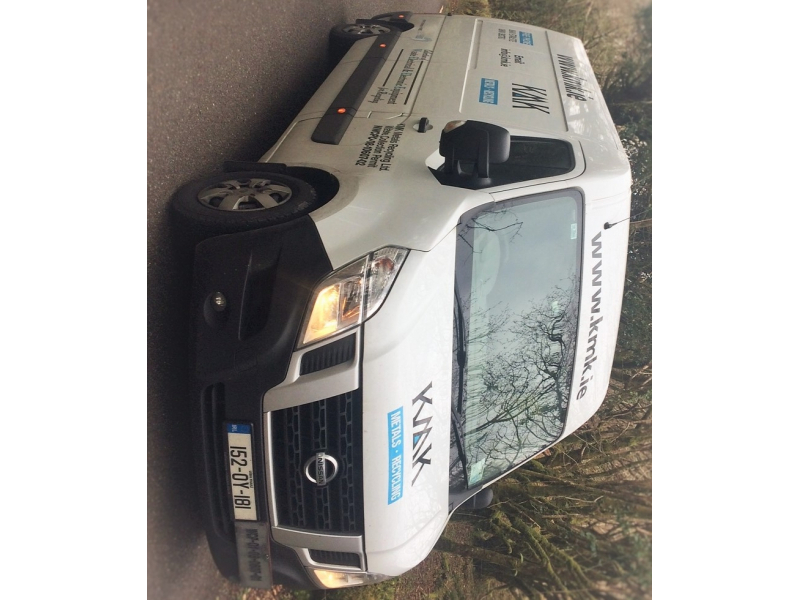 These vans can manage consignments up to 6 pallet spaces and 1500 KG of weight. KMK also uses long-established prefered partners. These are Ravenhill Transport, Hyland Transport and AES for national logistics. KMK uses a variety of receptacles in our collections programme. Certain receptacles are available for customers to use as storage pre-collection and KMK offers these for certain circumstances. In general cages/trollies are not provided for long-term storage as they are required for the collection system. Please enquire here for options.